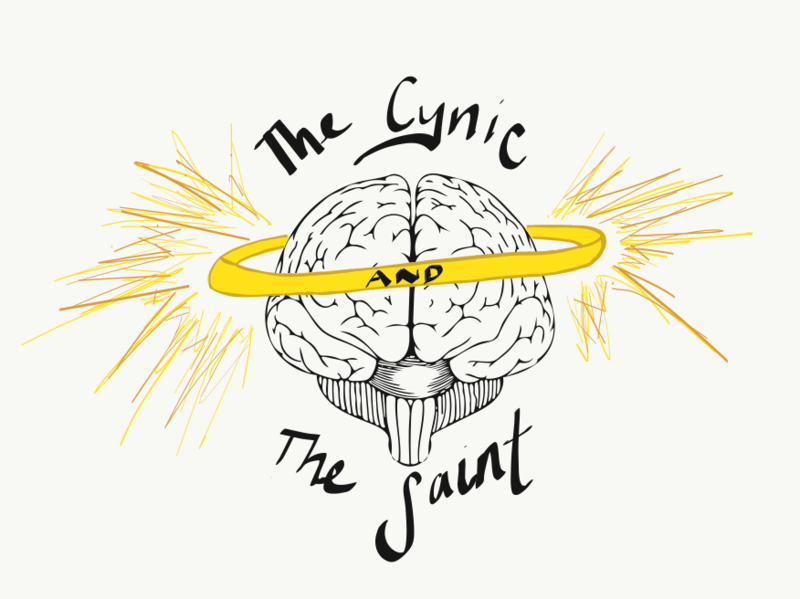 The Cynic & The Saint – Because all touchy subjects deserve a little criticism. Where would we be without the ability to perpetuate knowledge through written communication? In modern society, masculinity equates to repressing feelings and emotion. The Saint examines his life and when his true strength emerged. What is joy and what is its relationship to sadness? Our first guest writer explores the societal pressures of constant happiness. Are you authentic or are you artificial? Yes, the Golden Mean tells you the appropriate amount of affection to treat your doctor with, but it does not tell your doctor how much treatment of your infection is appropriate. A meditation on fear and power – The Beast resides within us.